sales, new arrivals, and exclusive offers. Thanks for signing up, we'll see you on your inbox. 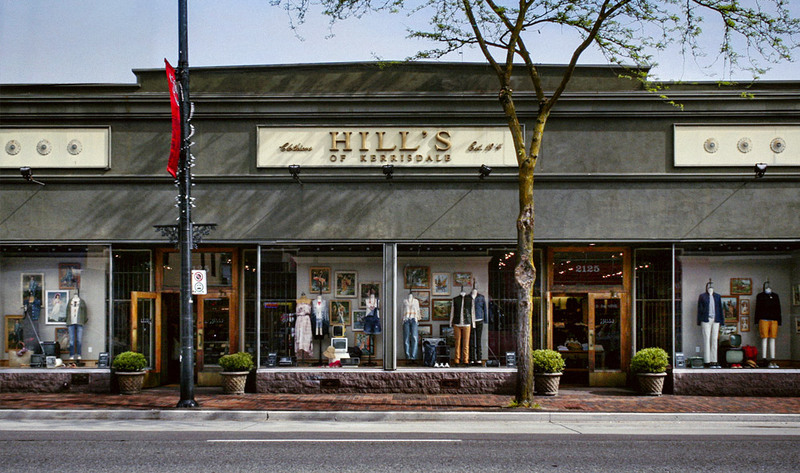 © 2018 Hill's Stores. All rights reserved.